In my hunt for the least expensive devices for my home automation projects I have found quite a few suspect devices. These "no name" or "no brand" devices are being sold with little information at quite a discount on Chinese websites. I wondered if there was a way to ensure that a device was certified as Z-Wave and it turns out there is! 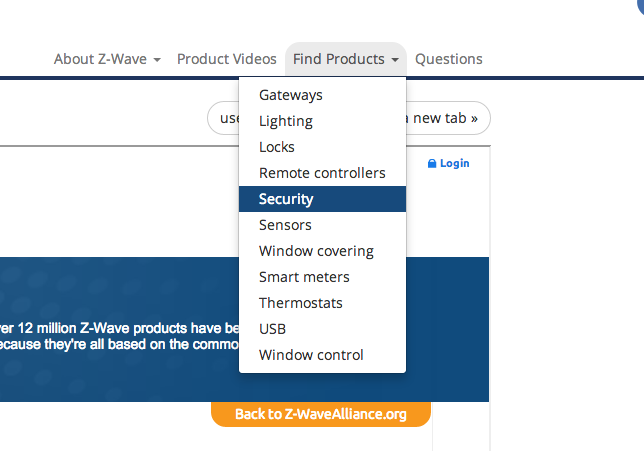 There is a search feature on the Z-Wave website which seems to list all of the products that I currently have, but does not list the suspect devices. I have no doubt that some of the devices will work, but I would rather get a device that is legitimate.